Wearable activity monitors, once exclusively popular among the fitness obsessed, have gone mainstream. With more health and wellness functions available on every new edition, activity trackers are becoming the must-have gadget of the general population — so much so that use of the devices among Americans is expected to double by 2021, according to Juniper Research. By that year, at least one out of every five people is expected to use one! 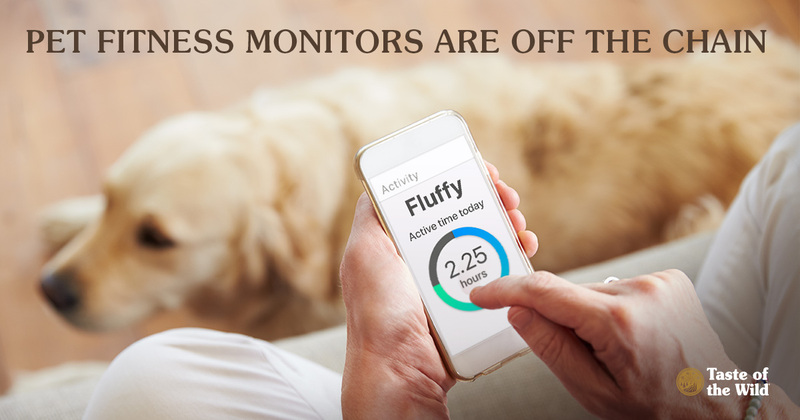 So it should be no surprise that as pets cement their place in the family, activity monitors for dogs are becoming more commonplace, too. What, Exactly, Is a Pet Activity Tracker? It’s a noninvasive sensor that attaches to the pet’s collar. Like a FitBit for people, the device tracks activity patterns (such as movement or resting periods) 24 hours a day. Typically, the sensor uses a mobile app to report the information to a smartphone or computer via Bluetooth, Wi-Fi or cellular technology. Although most of the current trackers are for dogs, you can find a few for your calico. (Perhaps the scarcity of cat monitors is related to the fact that cats often sleep for up to 16 hours a day?) Some trackers require monthly subscription fees. In any event, you can now choose from a dizzying array of functions, from remote-controlled lights so you can spot your pet in the dark to medication reminders. Most functions are designed to provide a pet owner with peace of mind and fall into the following categories. Given that 53% of dogs and 55% of cats in the U.S. are obese or overweight, simple activity trackers can help you keep tabs on your pet’s exercise. Some systems will suggest a goal based on your pet’s age, breed and weight, while others will compare your pet’s activity level against similar pets. Yes, you can now thrill your co-workers with daily reports on the distance your dog walked, calories burned and the quality of his or her sleep last night. Monitors like the FitBark can even sync with your FitBit. But on a more subtle level, activity monitors can provide an objective reporting of your dog’s activity over many months. Small declines in activity can be easy to miss, but a longer trend may signal a potential health problem. Is your pet an escape artist who loves the call of adventure? Many activity monitors include GPS technology, such as the Garmin Alpha 100 GPS Pet Tracker and the cats-only Pawtrack GPS Tracker. In some cases, you can establish a “safe zone” around your home and be instantly alerted when your pet goes AWOL. Best of all, this function can usually provide you with your pet’s exact location — an added level of safety and security beyond ID tags and microchips. Got an obsessive barker? 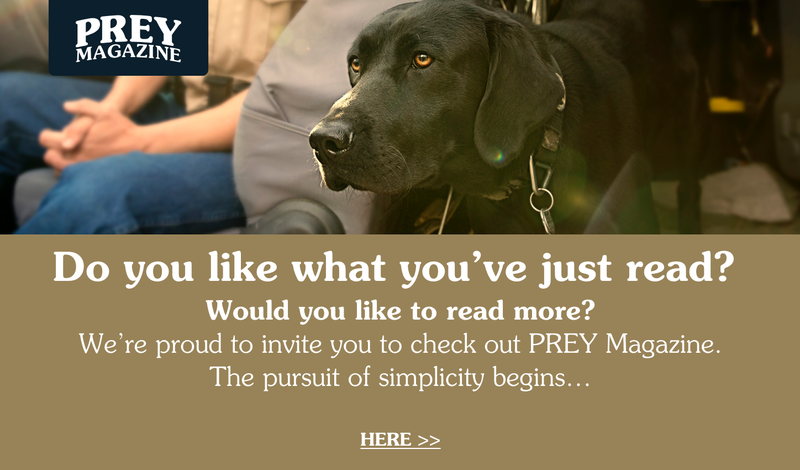 Some trackers such as Link AKC include app-controlled audible tones that can be used to reinforce good behavior. For anxious pets, an uptick in activity may help you determine what triggers your pet’s stress, whether it’s your departure, thunderstorms or something else. The same monitor can help you assess the effectiveness of behavior training or medications. Some monitors can now sense your pet’s temperature, pulse, respiration and even calories burned. Tracking vital signs may be helpful for pets with heart conditions or other chronic diseases. Cornell University’s College of Veterinary Medicine, for example, has used these devices to remotely monitor vital signs and activity of dogs with osteoarthritis. This data helps them determine if dogs are feeling less pain when given one treatment versus another. Vetrax, available through veterinarians, even monitors activities such as shaking or scratching and shares data with the pet owner and the veterinarian. Together, you can review the data and assess effectiveness of allergy medications, for example. While it’s amazing that so much information can be amassed on a single pet, imagine what could be learned from all of this data combined. Enter the Pet Insight Project, a cooperative effort that pools the continuous monitoring data from the Whistle Fit activity monitor with the medical records from Banfield Pet Hospitals. In what has been billed as the largest pet wellness study ever conducted, the researchers hope to enroll thousands of dogs across the country and eventually identify patterns that may provide early warnings of health conditions. Until our pets can communicate with us, this data can do the talking for them, getting us one step closer to knowing how they really feel.